Posted by flashlightblog in Upcoming Books. 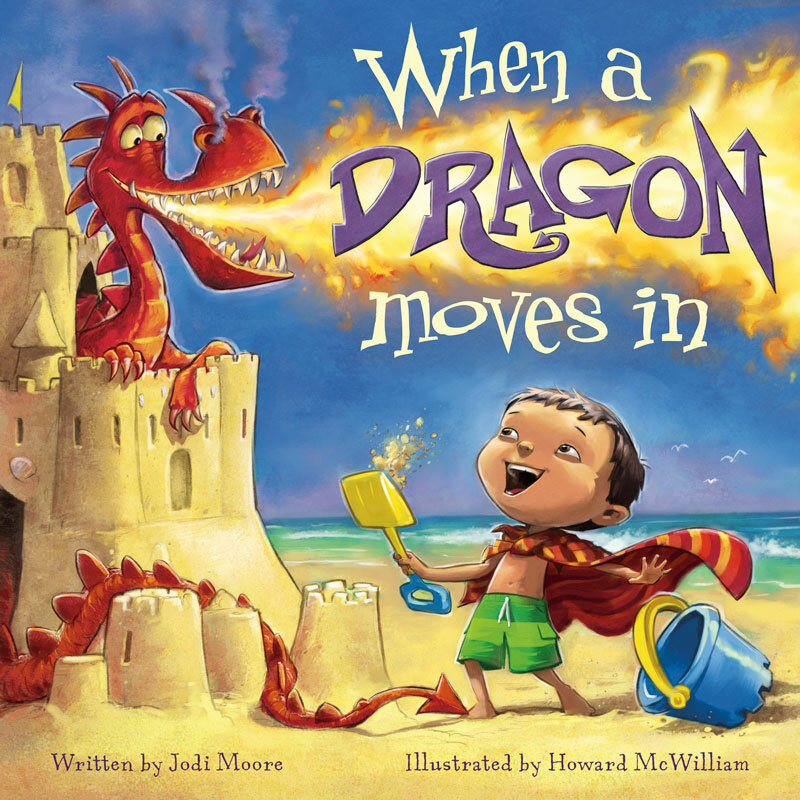 Fla shlight Press’s upcoming book When a Dragon Moves In isn’t due out until May 2011, but we wanted to give you a sneak peek at the cover now. We don’t suggest that you judge a book by its cover, but if this particular cover inspires you, check out more dragon art and the synopsis at our Flashlight web page here.